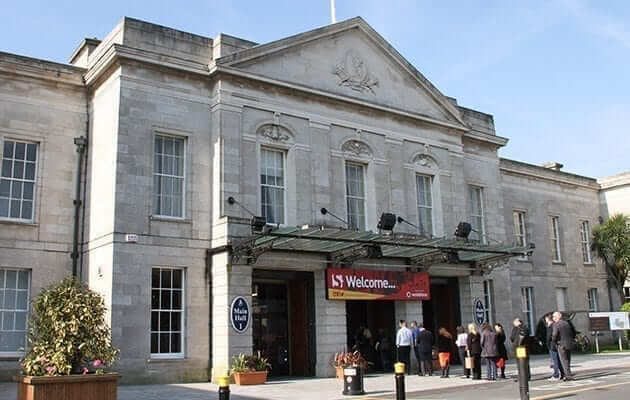 The RDS in Dublin where the Smart Business Show took place. 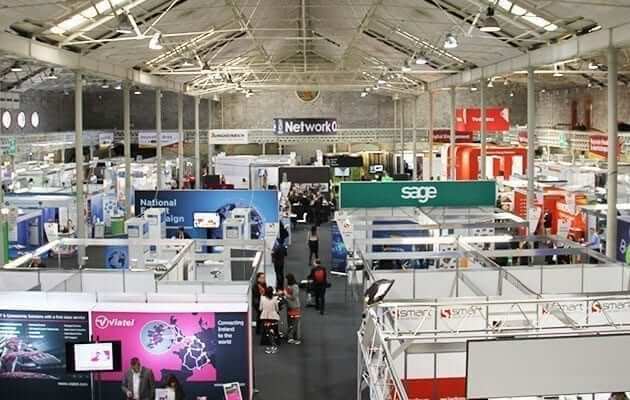 Last week saw STAR support the National Export Campaign by taking part in the SMART Business Show in the RDS. 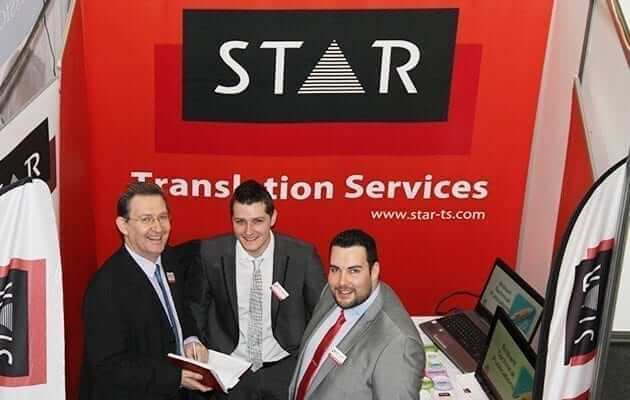 Our team where present showcasing our translation services for exporters into as many as 70 languages. 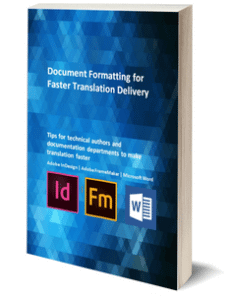 At the show we introduced our new translation plugin for WordPress Websites. 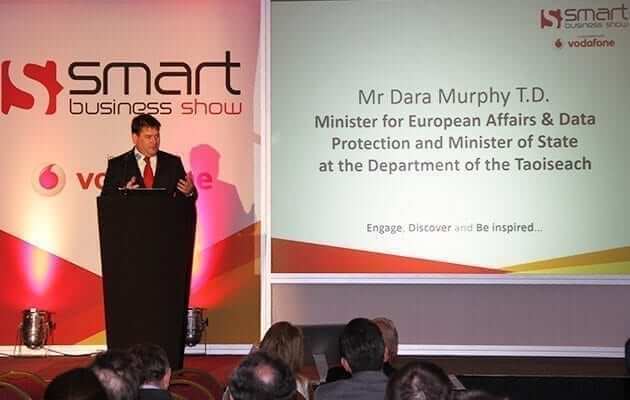 Before the show started, there were a number of presentations by Brian Corish, the head of digital at Vodafone Ireland; Dara Murphy TD, Minister for European Affairs and Christy Burke, Lord Mayor of Dublin. For our professional sales team it was a busy two days of customer focused engagement and, of course, a little fun as well. Many thanks to Innov8 Office Interiors for the supply of coffee on that early morning start! 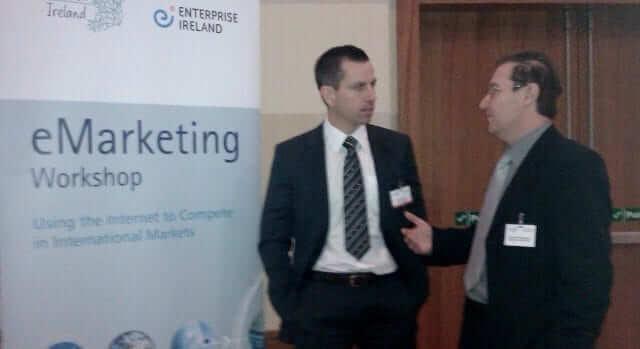 We met up with some of our partners and discuss how we can help exporters together. 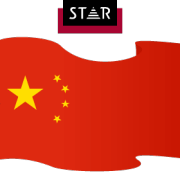 If you’re developing your business in France you could benefit from our partner About France. Charlotte Jehanno, owner of About France, advises companies in Ireland looking to expand their horizons and stretch their legs in France. 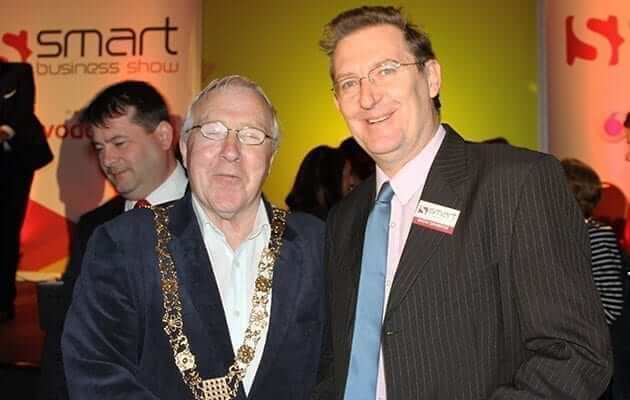 We have been actively engaged with About France as a business partner for many years now.